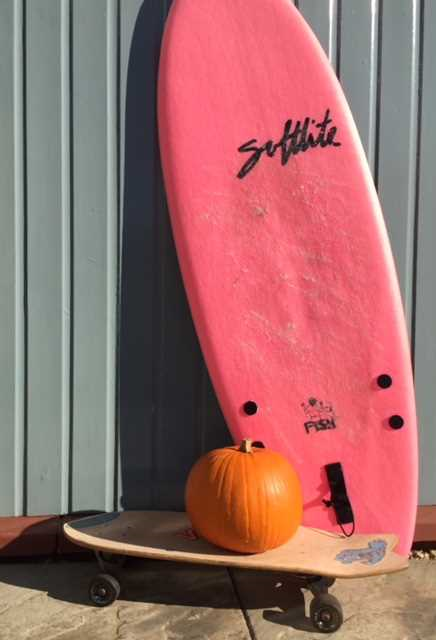 Join us on the 3rd November for our spooky Halloween surf. Followed by hot soup, sandwiches, baking and raffle. How many ghouls and goblins can we get in the surf!